I first got the chance to meet the brand (and the guys behind it) at the Goodstock styling event. Bufflone Athletic is an urban sportswear brand inspired by skateboard and BMX. Their collection offers excellent sport-inspired streetwear, including T-shirts, hoodies, sweatshirts, varsity-style jackets, backpacks and beanies, and snap-backs. On the day of the Goodstock styling event, while the bloggers were busy creating their festival looks, the guys were styling some of their pieces. Myself and some other bloggers ended up trying on and fabulously modelling) some of their pieces. 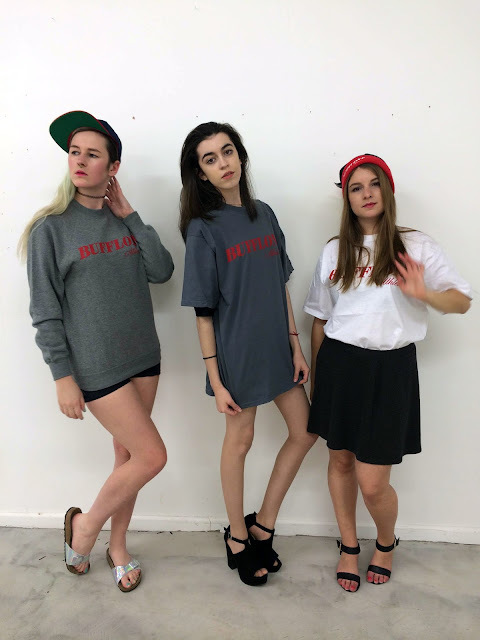 Although Bufflone is predominantly aimed at men, I think the three of us nailed the spirit of the brand and showed everyone that girls can rock baggy tees as well. 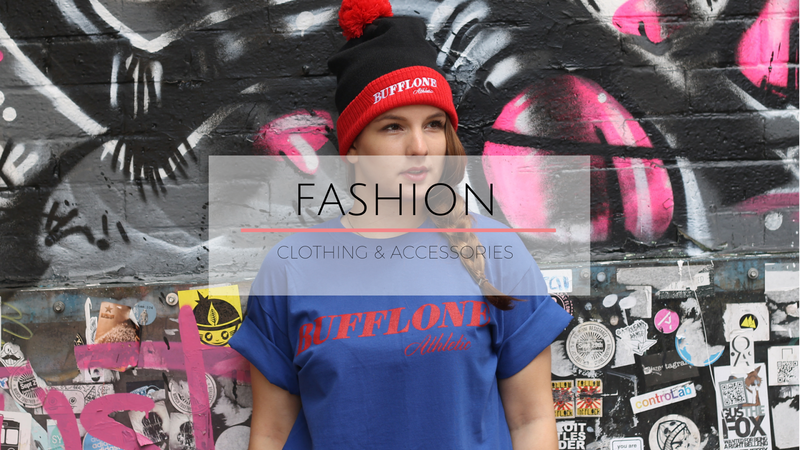 A few days after, Susan and I hit the streets of Manchester with our new Bufflone gear and got some more great shots. We tried to capture the spirit of the brand by picking out small alleys and graffiti walls as our background. 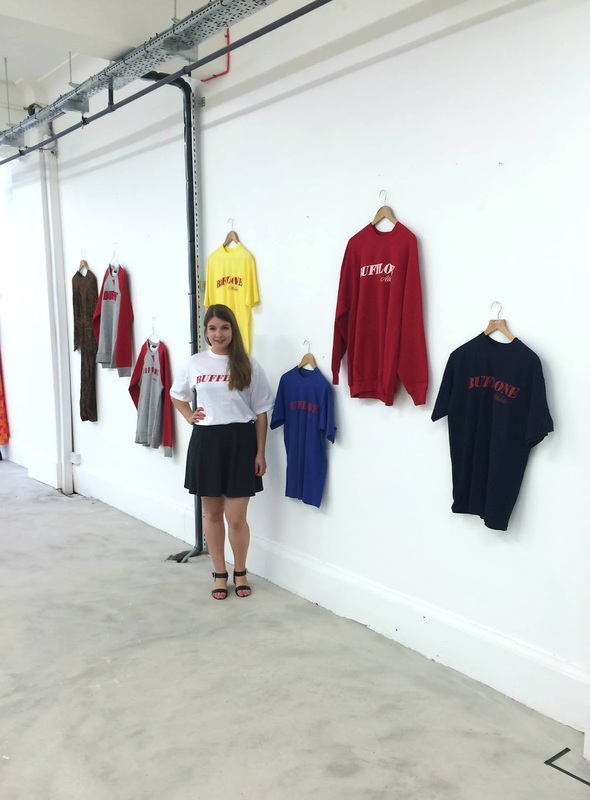 If you are interested in finding more about the brand or shopping some of the looks, check out Bufflone Athletic's website or pop into the Goodstock shop in Manchester, where they stock their collection. Very cool! Love the sporty, street style! I need to check out Goodstock, looks like they always have fab stuff there! !